Choosing a luxury car is not a child’s play, especially when its value exceeds a certain threshold. However, it’s not a big deal if you can afford it. 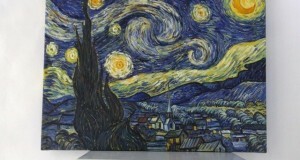 In such a case, the only thing to consider is how to choose a luxury car that will perfectly match your personal style. Here we have some great ideas for you to consider! Moreover, the following list of luxury cars is supplemented by expert recommendations on high-end watches to create a complete look. This beautiful vintage luxury car is actually the first American supercar and also one of the most rapid and powerful machines ever. Such a choice is perfect for true aesthetes who are looking for a new driving experience. 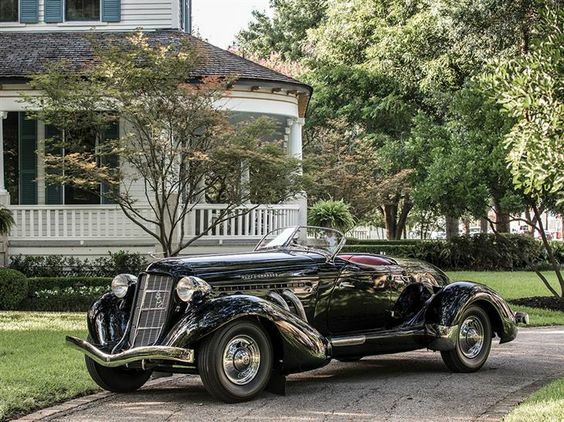 The Auburn Eight Supercharged Speedster will make a good pair with a vintage Jaeger-LeCoultre Reverso. 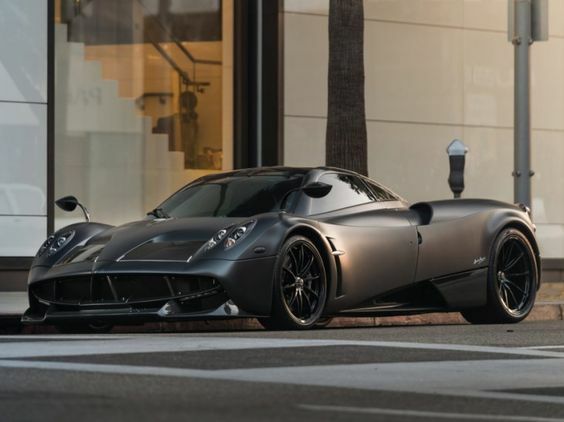 You won’t find a more fashionable luxury car to match your Beverly Hills lifestyle than the timeless Pagani Huayra Tempesta. This modern-day supercar is a true find for all fashionisters, especially if paired with an 18k rose gold Vacheron Constantin on a mesh bracelet. This two-seater supercar produced by Jaguar in collaboration with Tom Walkinshaw Racing achieves a top speed of 212.3 mph, which makes it a perfect choice for all those leading luxury travel lifestyle. 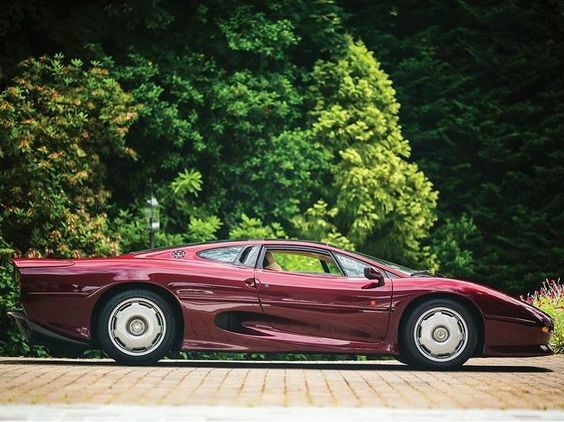 So if you are planning an international adventure in style, the Jaguar XJ220 is undoubtedly a good option. Pair it with a modern IWC luxury watch from the Mark series. 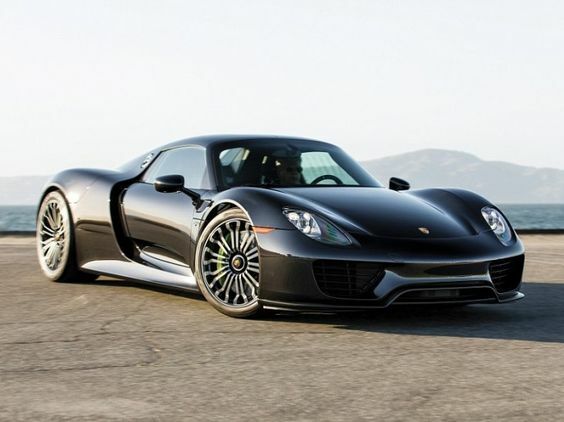 If you are a sophisticated person with a refined taste, the Porsche 918 Spyder is right for you. After all, this monumentally fast machine is one of the most desirable sports cars ever created by Porsche. As for the luxury watch, pair it with an 18k white gold Patek Philippe Grande Complication. 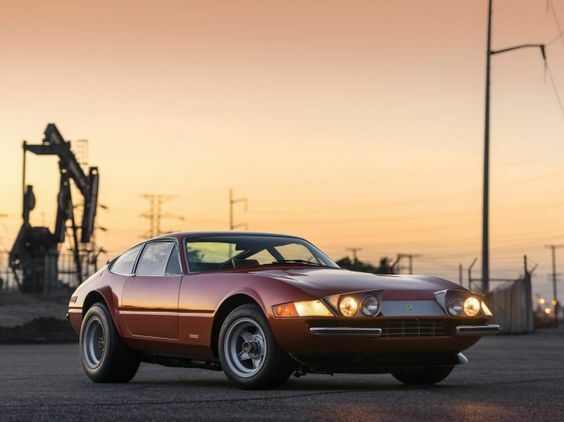 All those looking for something unusual to match their Rock ‘n’ Roll luxury life, look no further than the Ferrari 365 GTB/4 Daytona. This powerful sports car is definitely the best choice for Ferrari collectors and enthusiasts alike. 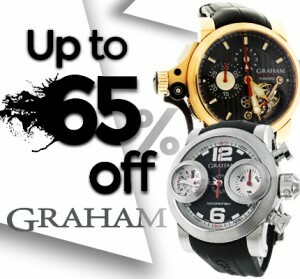 Pair it with a gold Breitling for Bentley Mark VI luxury watch, and your stylish look will be complete. If you can afford to spend hundreds of thousands or even millions of dollars on a luxury car, the above models will make a good buy and a smart investment as well. Just choose the right one to match your personal style!